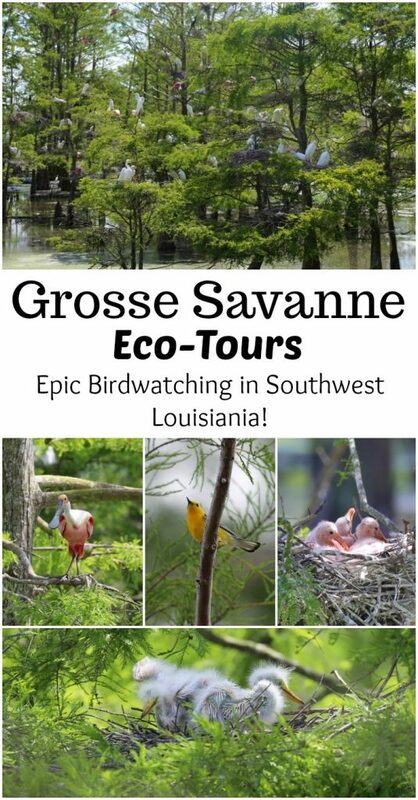 Grosse Savanne Eco-Tours in Southwest Louisiana is located just south of Lake Charles Louisiana. 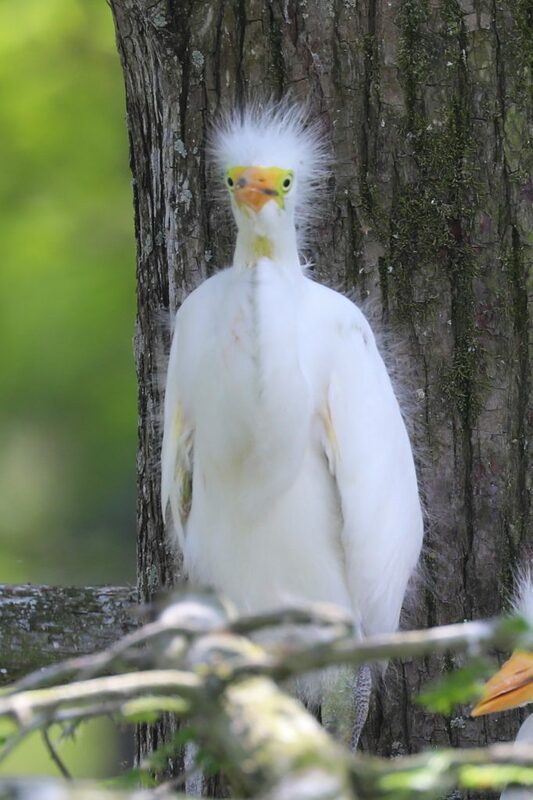 It’s a destination that should be on any serious bird watchers list or anyone who wants to have an experience unlike anywhere else in the area. Here is why I loved the Grosse Savanne Eco-Tour! 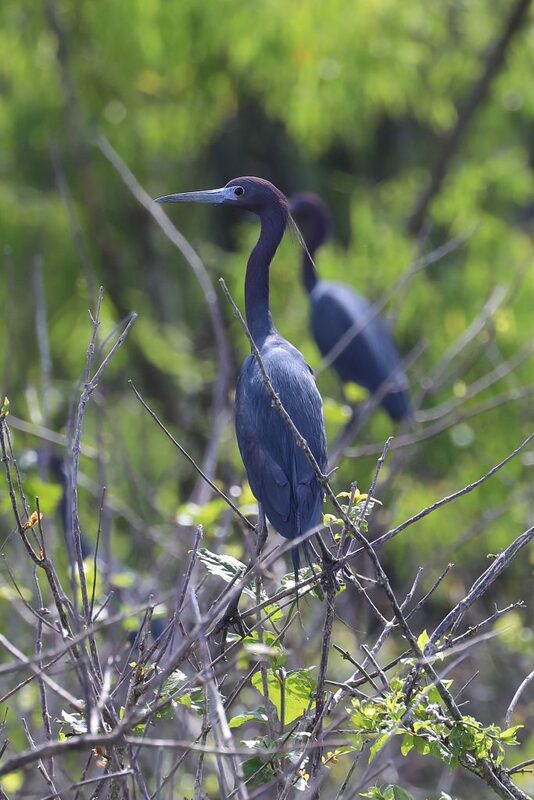 Grosse Savanne Eco-Tours is in an ideal location for wildlife viewing & photography! You get a college educated naturalist as a guide! Grosse Savanne Rates are very reasonable! 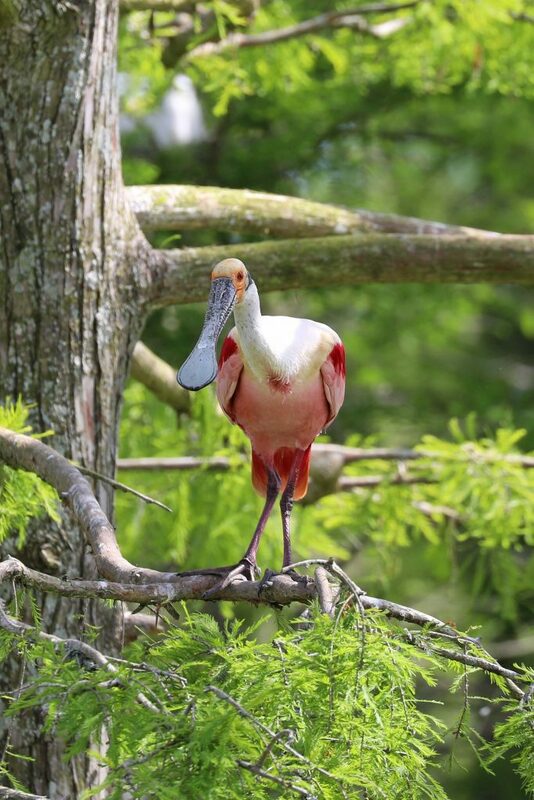 Grosse Savanne has over 50,000 acres that are split between the Creole Nature Trail and is perfect for viewing wildlife, especially birds. 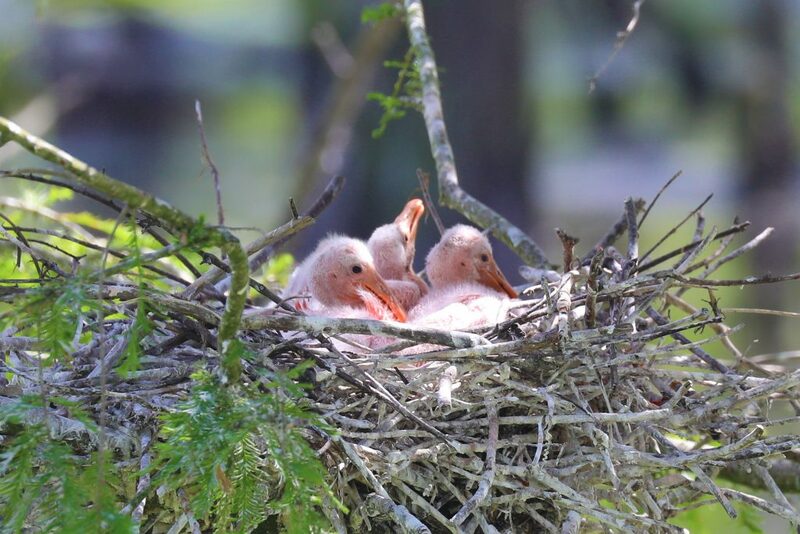 A big reason for this is they have numerous different ecosystems including both fresh and saltwater marshes, cypress swamps, native coastal prairies, pine forest plantations, and agricultural lands. Any good wildlife photographer will tell you that some of the best places for viewing wildlife are where two different ecosystems come together. 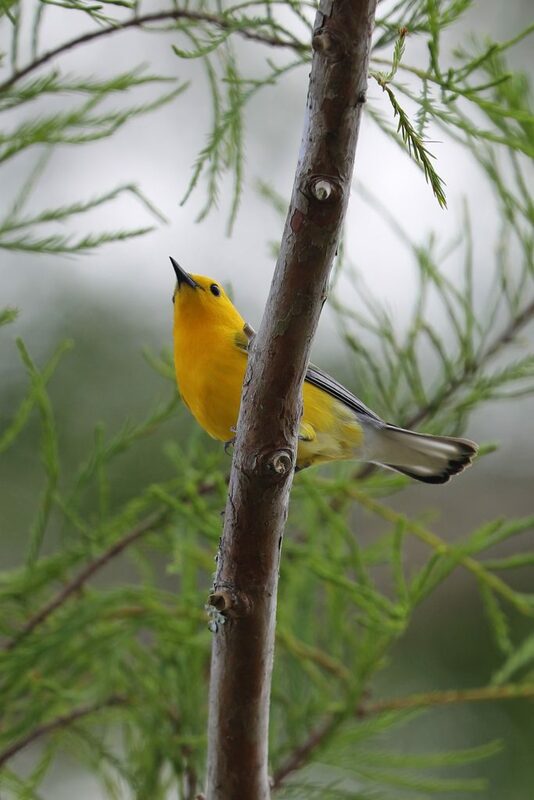 It also helps that this area is ideal for birdwatching as it is at the convergence of two of the four major bird migrating flyways in the United States; the Mississippi Flyway and the Central Flyway. 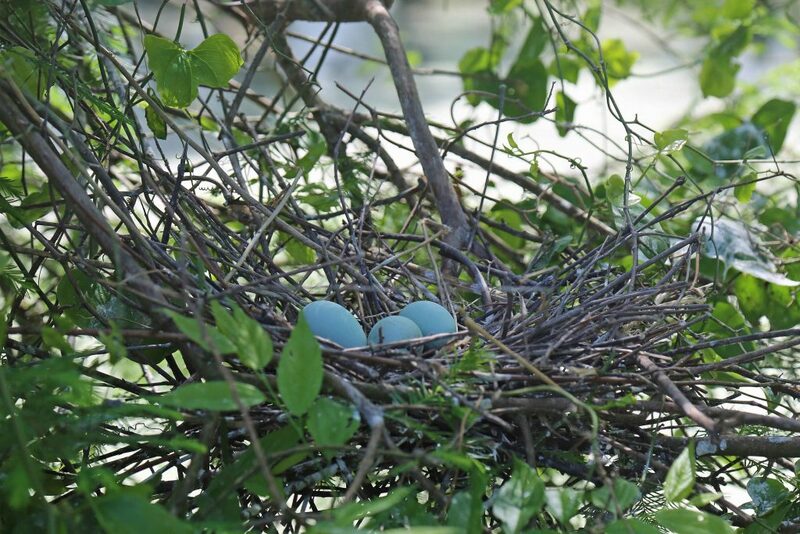 Needless to say that by coming here, you will be placing yourself in an ideal location for wildlife viewing! You have decided to make a trip all the way out here to see some of the amazing wildlife this area has to offer. It can be very difficult and frustrating to locate wildlife, especially when you are not familiar with the area. Sometimes the best thing that you can do is to hire a professional. Grosse Savanne’s Naturalist, Bobby Jordan, is one of those people and he is a pleasure to be around! 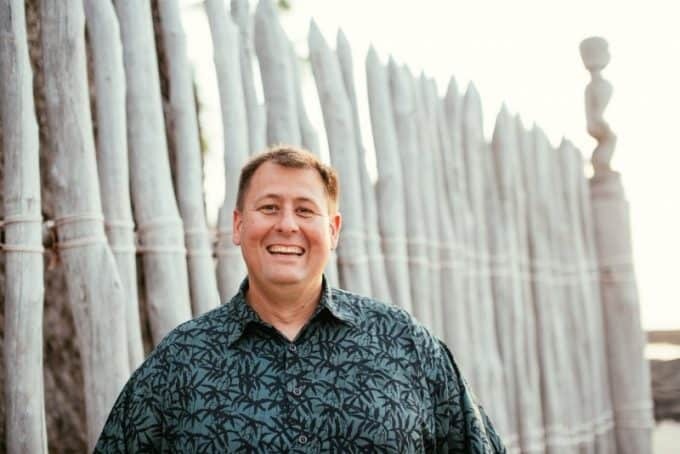 He also has incredible knowledge of the area and is very passionate about his job. 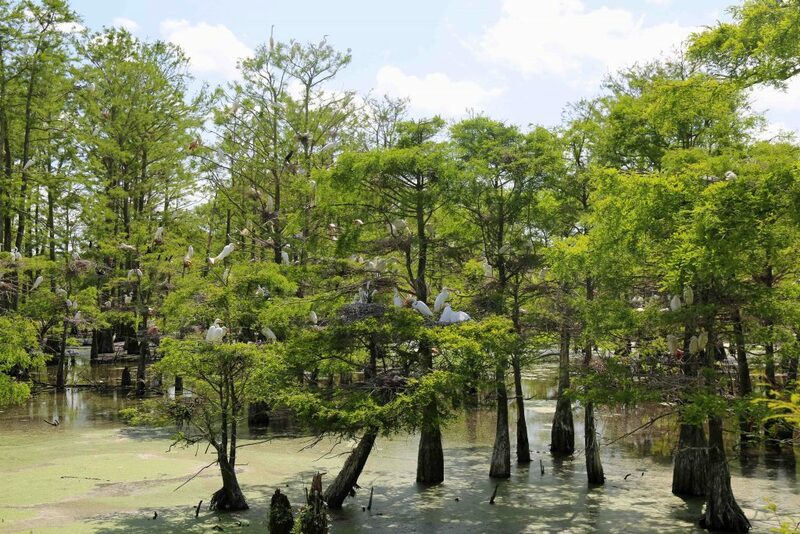 He knows this area and its wildlife extremely well and does an excellent job organizing tours, giving your group the best opportunity to have an experience of a lifetime in the Louisiana Outback! I was completely surprised as to how affordable it was to hire a guide at Grosse Savanne Eco-Tours! Their 2018 rates include a 2-Hour tour for $75/each, a 4-hour tour for $125/each and a 6-8 hour tour for $200/each. Did I mention that you can mention what you are interested in seeing, they have photography blinds and you can even customize your tour to what you want to see and do. I personally found this tour to be worth every penny and I would do it again! Take time to explore the surrounding areas! There is so much to see and do in this area. 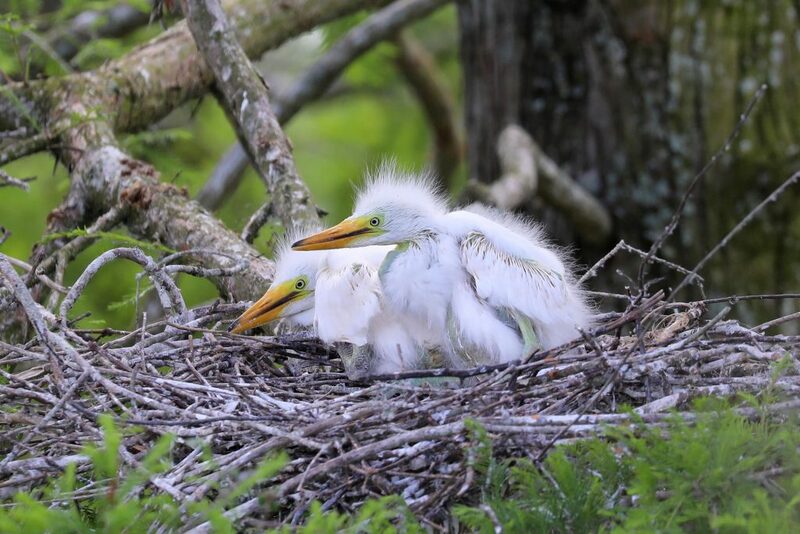 Check out the links below for more great wildlife opportunities as well as exploring Lake Charles Louisiana just to the north of Grosse Savanne. I personally enjoyed this tour very much! I felt that our tour guide had a strong connection with the area and knew exactly where to take our group for the most memorable experience. I really appreciated that I did not feel rushed to try to keep on a schedule as I have on previous tours, especially when I am in my zone taking photos. All vehicles were well maintained and I always find it a relief when you don’t see engine lights on etc. I was especially impressed with the fact that our guide asked questions and really got a feeling on what we really wanted to see then catered our tour to our interests. 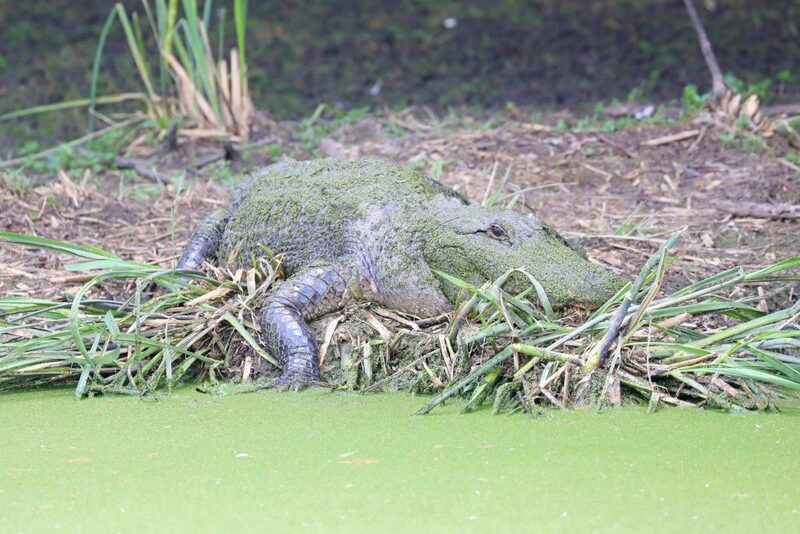 I will definitely be doing this tour again the next time I am in Lake Charles Lousiana!